For school years 9 upwards! Valley Church Preston, £1.50 subs, tuck shop available. Uprising gather every Friday night at the same time as Velocity, and also hang out until 10pm if you can stick around! It’s a place to kick back with friends, have some fun, and be yourself. We believe that God uses the Bible to speak to us, so we’ll bring a short message from it that will be absolutely relevant to your life. 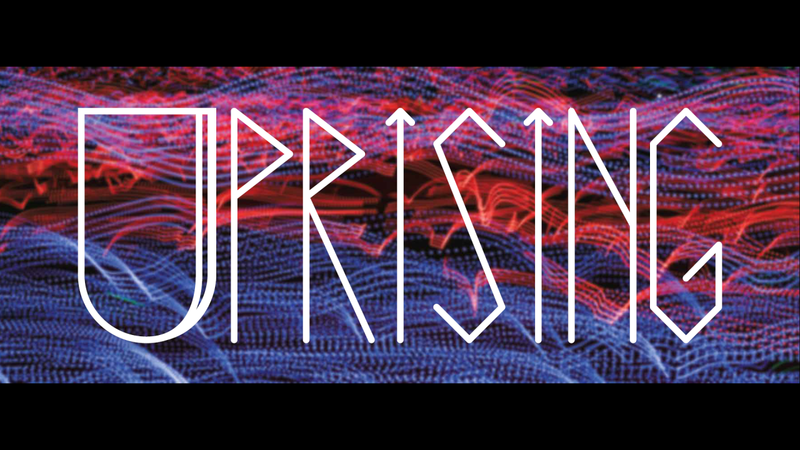 For details on anything to do with Uprising get in touch here.